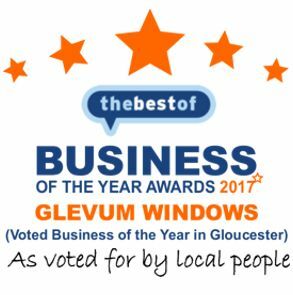 Glevum now offer a range of secondary glazing options, ideal for properties where constraints are placed on the external aesthetics of a building (i.e. listed buildings). Secondary glazing does not impact the external aesthetics of a property, as it is a secondary window which fits on the inside of the current window frame and which offers a range of benefits from noise reduction to enhanced security. Acoustic Performance: Secondary glazing can significantly reduce noise due to its unique soundproofing capabilities. Sound is transmitted through the exterior window by a direct vibration of the glass. When secondary glazing is installed, a cavity is created which helps reduce resonance, as well as providing an additional barrier for sound to travel through. Depending on the gap between the outer window and secondary glazing, will depend on the acoustic performance of the secondary glazing. Energy Efficiency: By creating a secondary barrier, secondary glazing can help eliminate those annoying draughts, but most importantly reduce heat loss by creating an insulating layer of air between the outer window and the secondary glazing. Enhanced Security: For many properties windows are often viewed as the weak point when it comes to security. Due to the tough aluminium frame construction of our secondary glazing (and the method to which they are securely fixed), makes them extremely difficult to open from the outside. Condensation Control: Our secondary glazing helps control condensation, as it provides a complete internal seal which balances ventilation within the window reveal cavities. This prevents the inner glass from becoming too cold, thus helping tackle the problem of condensation. Our secondary glazing is available in a range of unobtrusive styles (and colours) to suit your property and allows easy access to your primary window for cleaning and maintenance. Horizontal sliding: A heavy duty secondary glazing sliding system. Provides easy access for cleaning and ventilation and is available in 2,3,4 and 5 sliding sashes (panels). Verticle Sliding: Designed especially for the secondary glazing of sash windows. Spring balanced to support the weight of the sash in all positions and tilt-in versions available to allow each secondary sash to be independently released from the outer frame and pivoted inwards (allowing for easy cleaning). Lift Out: A completely removable secondary glazing option. Ideal for when you only need to access the outer window occasionally. 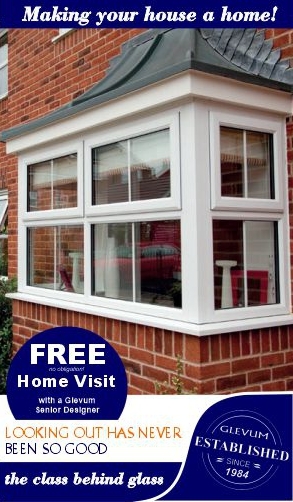 Hinged Casement: The most discreet of our secondary glazing options. Features single handle operation and multi-point locking. Available with a side or base opening, there is also a tilt and turn facility to give full and easy access to the outer window. Fixed Insert Panel: The insert panel is the most economical of our secondary glazing options. The insert panel is directly (and permanently) fixed to your existing outer window or door. Alternatively, the insert panel can be fitted with turnbuckle release to enable removal for cleaning and maintenance.